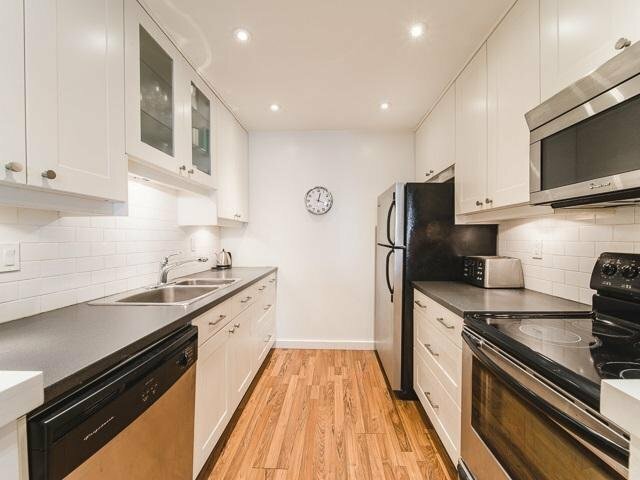 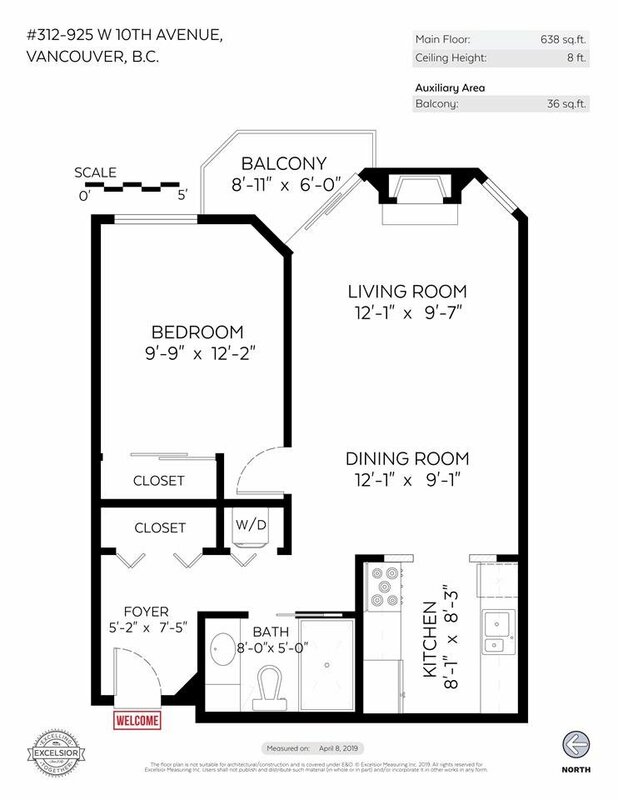 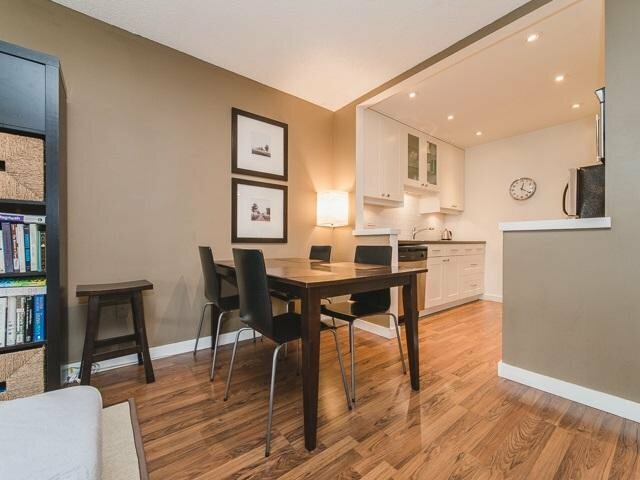 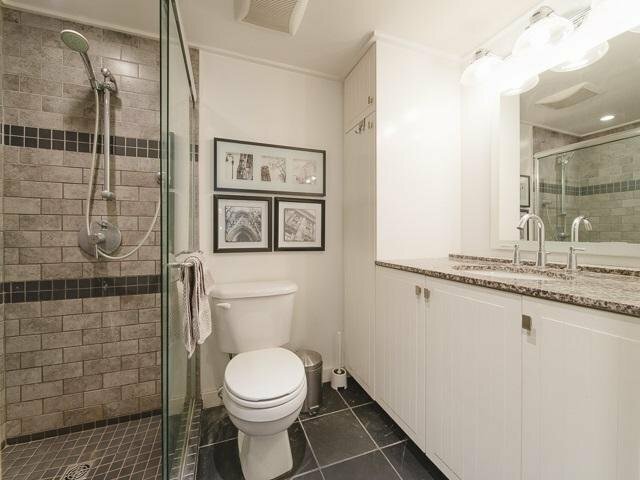 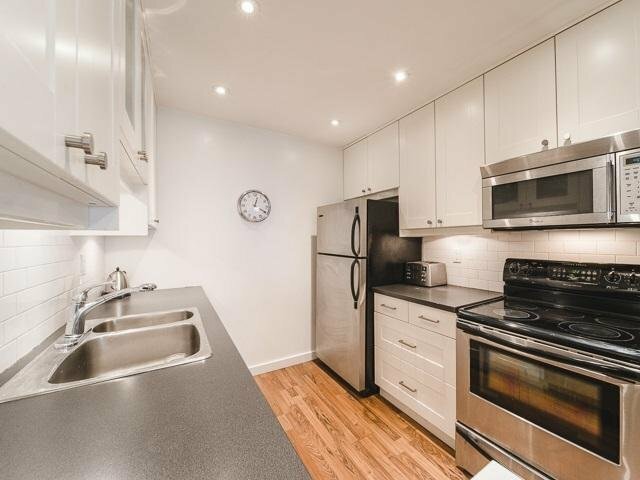 Beautifully renovated 1 bedroom and bath at Laurel Place! 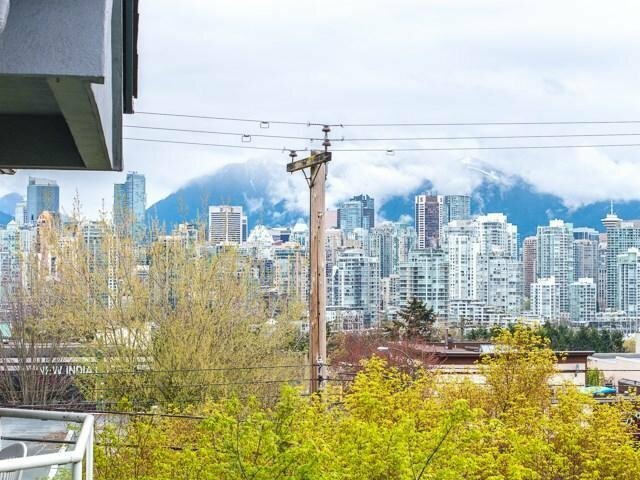 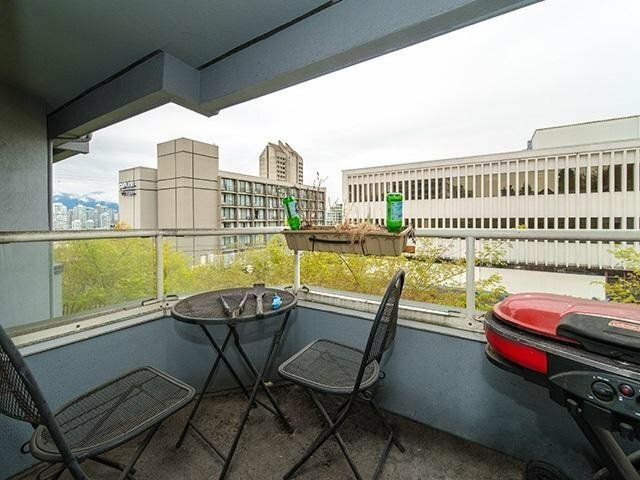 Situated on the NE side of the building on the top floor this home offers peace and quiet and beautiful city views from the balcony. 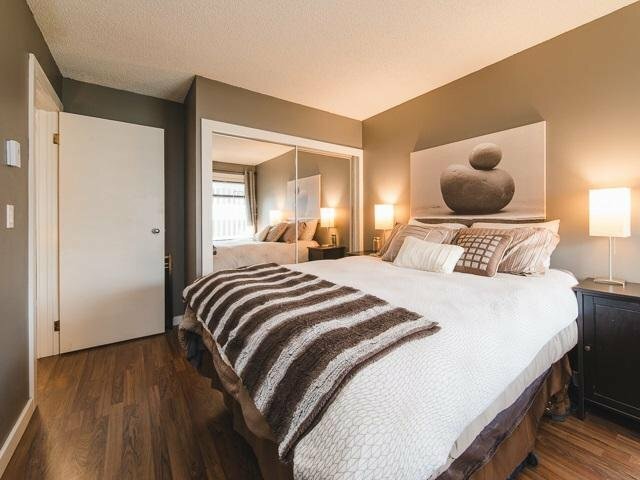 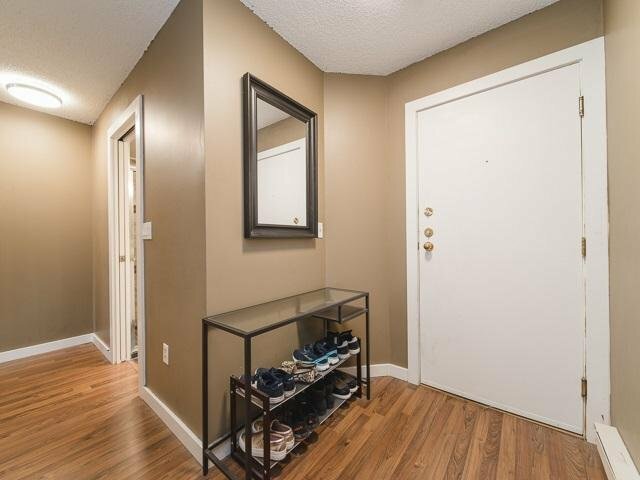 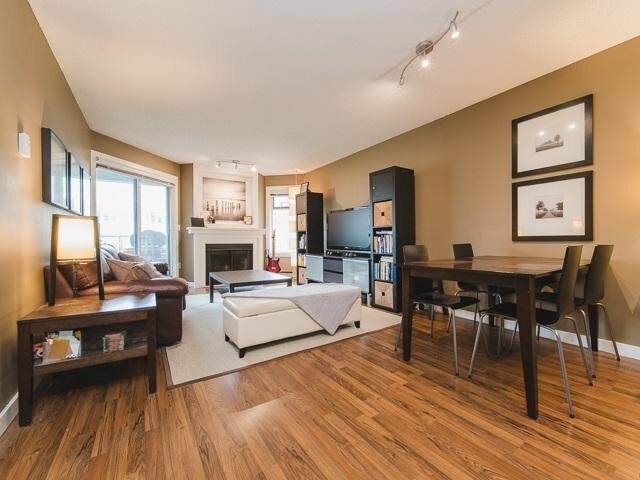 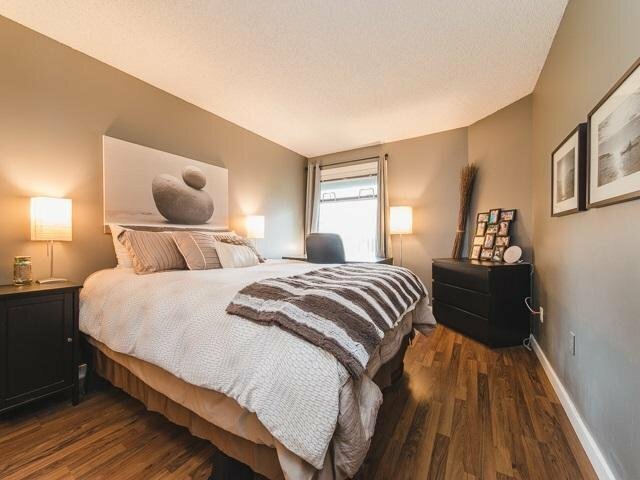 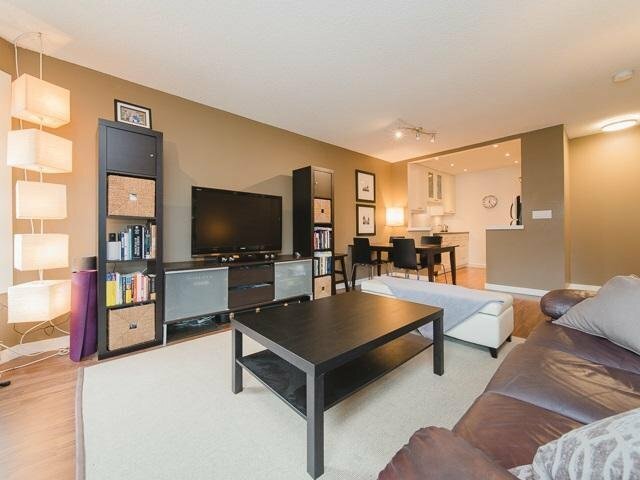 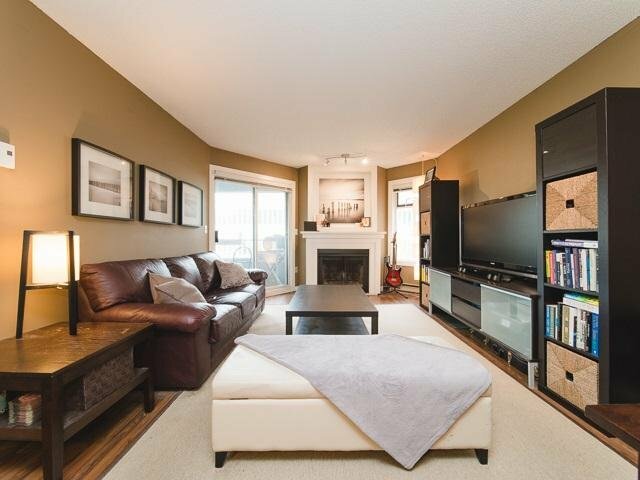 This cozy unit features a wood burning fireplace, stainless steel appliances and recently updated laminate flooring. 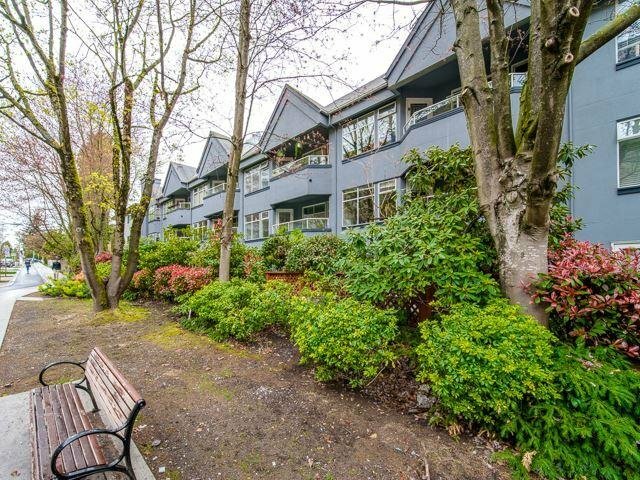 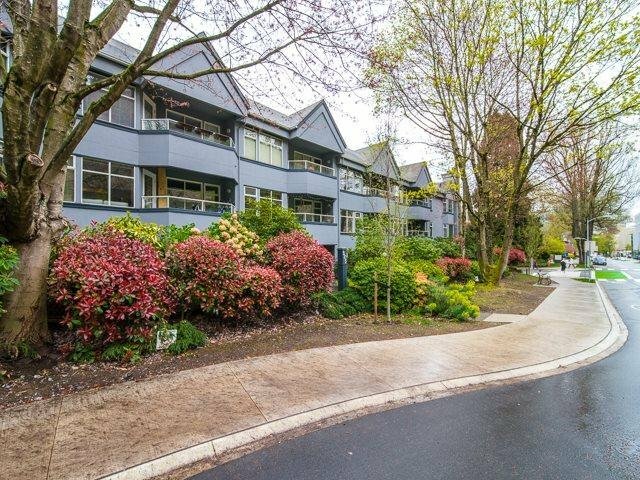 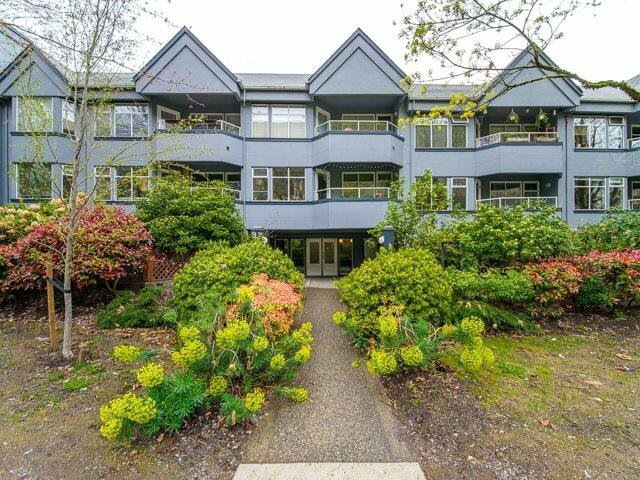 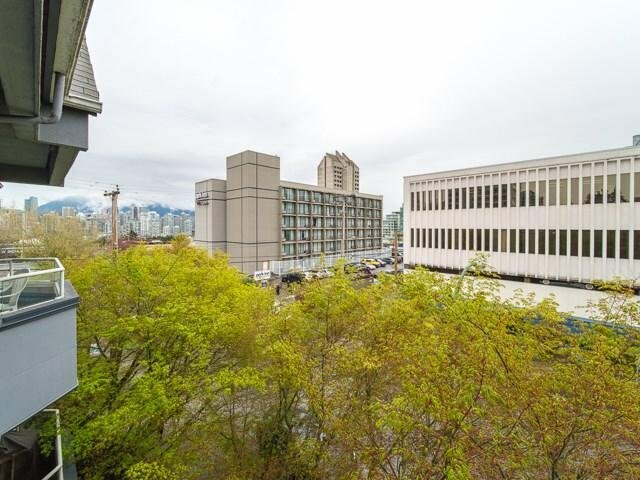 Located just 1 block from Broadway it's walking distance to Granville Island, the Skytrain station, VGH, and limitless shops and restaurants. 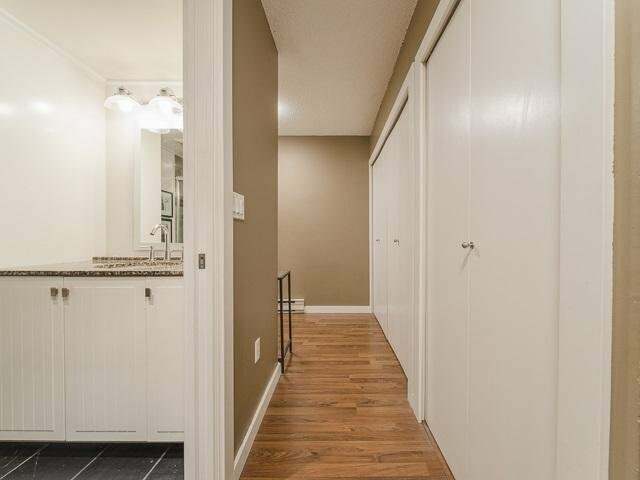 The building recently had the following upgrades: re-plumbing, new exterior paint, and new hallway carpeting. 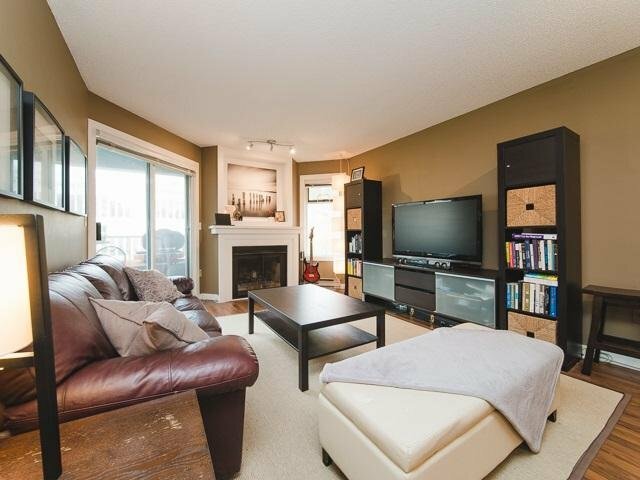 With no rental restrictions this home is perfect for investors or first time home buyers! 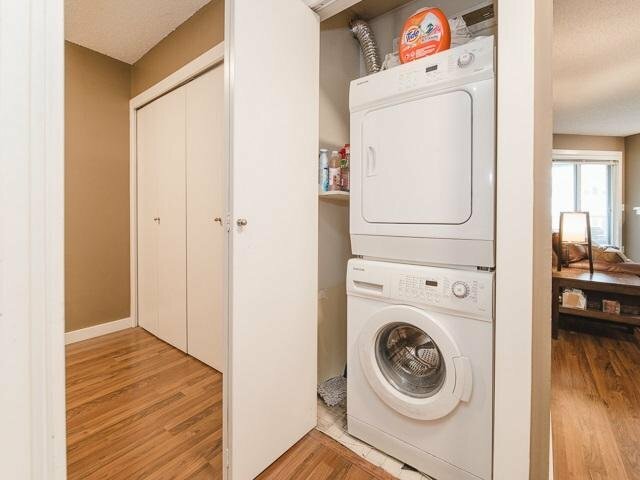 1 locker/1 parking stall included.